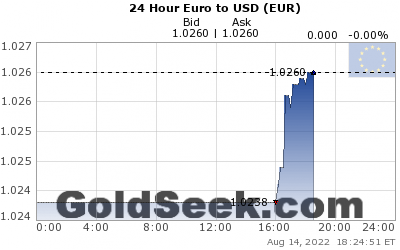 Forum-Gold.fr • Voir le sujet - Comex clôture et Squeeze sur le silver? 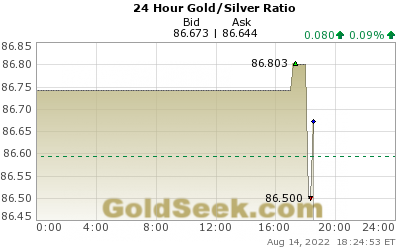 Sujet du message: Re: Comex clôture et Squeeze sur le silver? Total Comex silver open interest hit a new ALLTIME high Tuesday at 244,196 contracts. Yesterday. With price at $14.75. Not 2011 when price was $48. OI then was 150,000. And keep in mind, 244,196 contracts = 1,220,980,000 oz of digital "silver".